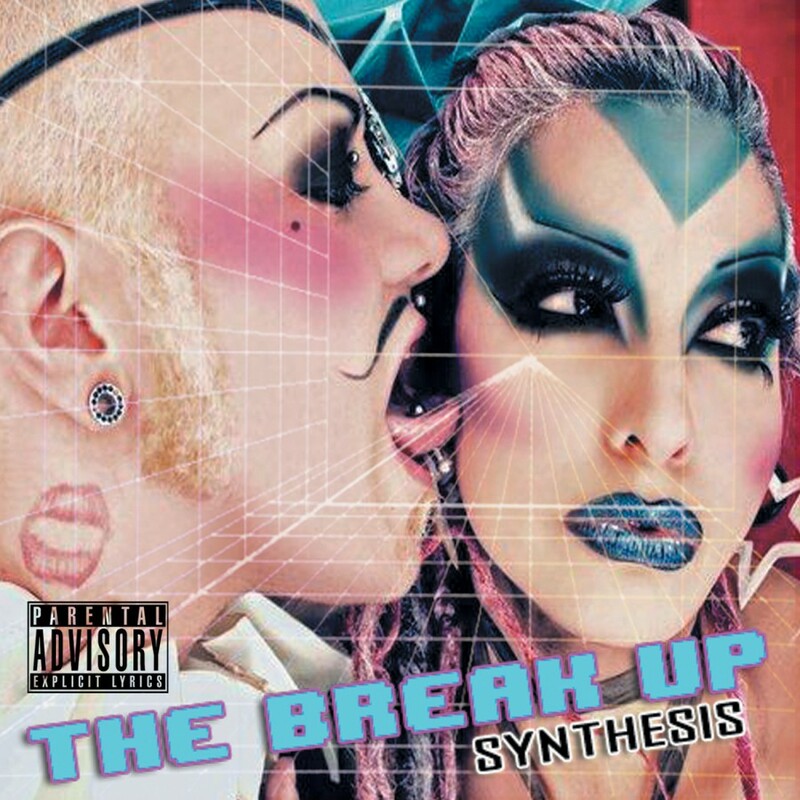 Awakened by the pulsing currents of electro ghosts of the 80's, The Break Up's sound can be found in addictive synths, beats and melodies; songs about inevitable break ups, regrets, dreams, floating ropewalks and machines. Shane Allen Hall conceived the hard beats and captivating melodies of The Break Up. Blending spirit and voice to song, Severina Sol completed the duo. Later they would add on Sarah Stewart on keyboards and Rey Guajardo on drums, and like the birth of stars in the night sky, coming together by their own talents and gravitational attraction; The Break Up would create a great disturbance of movement and sound, color and depth.